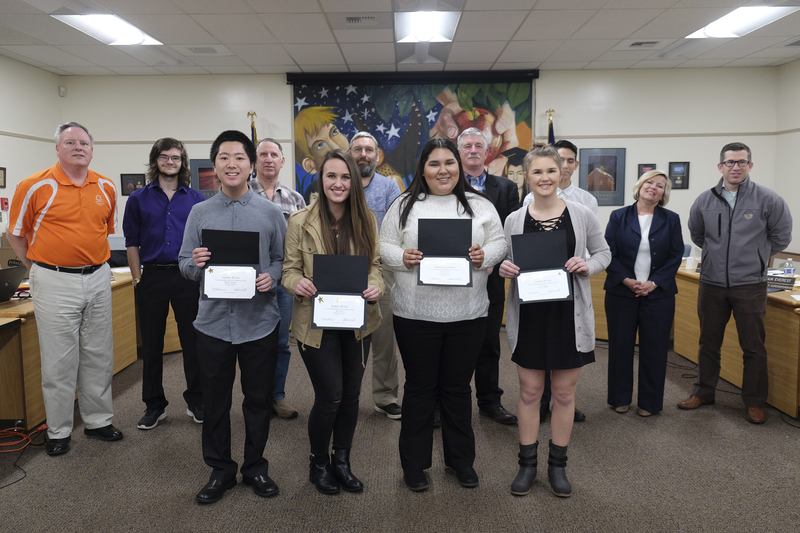 On Monday, the School Board honored Student All-Stars from West Albany High School for their motivation, perseverance, growth, and school and community service. Drew has been leading and serving others since he stepped foot in West Albany High School. He has spent countless hours volunteering in school and in our community. The amount of service he has compiled is only topped by how he serves. Drew is incredibly encouraging, engaging and accepting of others. This causes him to pull other people into service. He is a service force of nature. Drew makes every event fun. He is the kind of person that you want to serve with because he is always so positive. Alli has been an integral part of our leadership program. She does amazing things rather quietly. Alli has served her school for the past four years compiling an impressive resume. She has been the chair of several different committees over her tenure. Her organization and dependability are stellar. She does not seek the spotlight, she just serves others. Alli is truly a servant leader one that doesn’t need recognition; she does it for the right reasons. 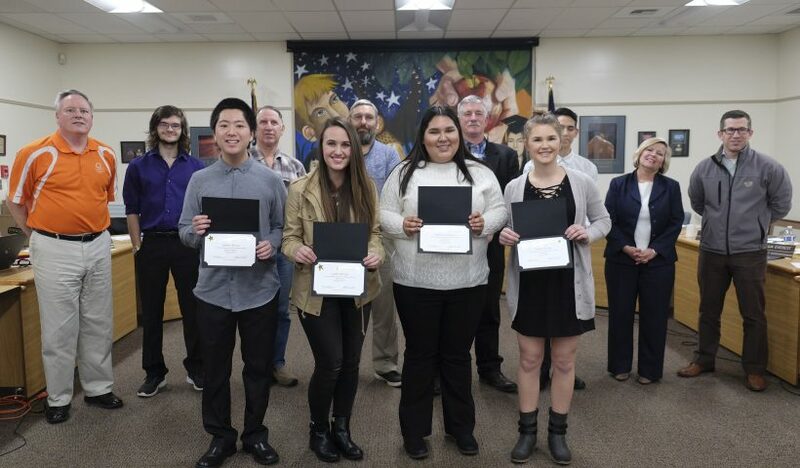 Evelyn Lopez has contributed to WAHS in many ways, but her participation in the school and community events associated with Multicultural Club / Encompass West is significant. Since her freshman year, she has chosen to be involved in a variety of activities, while keeping a firm control on her academics. Evelyn has always stepped up to help at Festival Latino and volunteered to translate at Samaritan Health screening events. She has been a key organizer in the annual Cesar E. Chavez Leadership Conference. Most importantly perhaps is her willingness to be inclusive of all people at all times. Through her kindness, she has reached out to many and helped students to feel welcome, included and important. Tara has been a volunteer in the special education department for the past two years as a peer tutor and as a member of our unified sports team. The connection that Tara has made with the special education department doesn’t stop in the classroom. If you walk the halls of West Albany High School, don’t be surprised if you hear her saying hello and offering a high five to some of our kids. Tara has a heart for the students that desire friendship the most, special needs students. Tara also helped build the foundation of West Albany’s Unified Sport Program making an extremely positive experience for so many of our special needs students. Tara brings a smile and a positive energy to every practice.